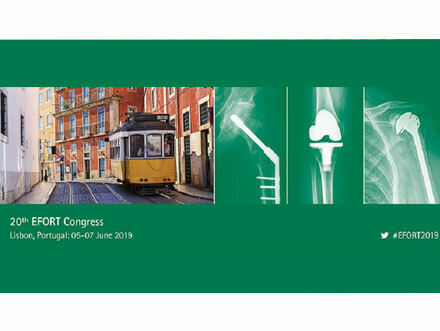 The annual meeting of EFORT is the largest platform for European Orthopaedics to exchange knowledge and experience within Europe but also with colleagues from other parts of the world. 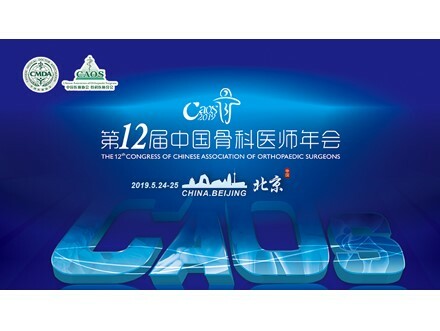 To celebrate this 20th anniversary, the Science Committee has created an exceptional programme for both young and experienced delegates covering varied topics from basic research to areas within daily practice of orthopaedics and trauma. 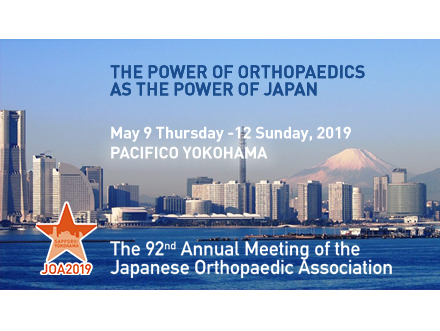 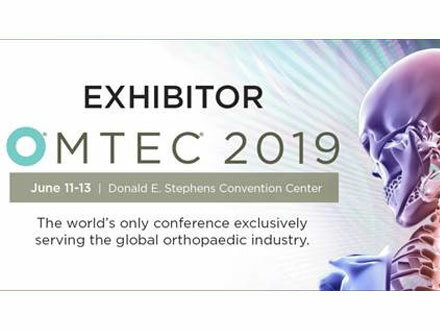 The Australian Orthopaedic Association (AOA) will join the Congress as Invited Nation: a delegation of distinguished speakers will add further to the scientific and educational quality.